» Combo For Diffrent Classes. 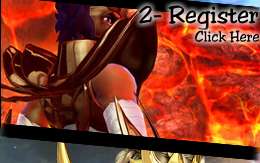 ©2013-2014 Saint Seiya Online Community - Contact us. 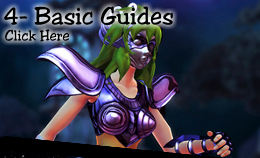 Saint Seiya Online is a 3D comic-based MMORPG adapted from the globally famous comic series "Saint Seiya." The game presents a variety of classic elements from the original comic. Running on Perfect World' s proprietary game engine, Saint Seiya Online renders exquisite graphics, elaborate game design and a smooth and enjoyable gaming experience to players. 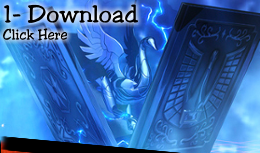 We launched Saint Seiya Online in May 2013 and adopted an item-based revenue model for this game.